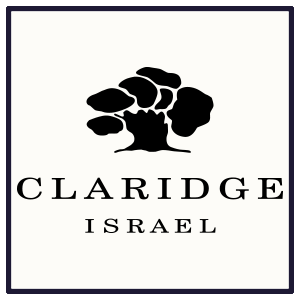 Headquartered in Herzliya’s High Tech Business area, Claridge Israel is an investment firm focused on growth investments in innovative companies with a technological advantage. The firm was initiated through a partnership between Claridge Inc., the Stephen Bronfman Family Office, and Caisse de dépôt et placement du Québec, one of Canada’s largest institutional investors. The private investment fund of the Barkat and Rakavy families, the BRM Group is a unique and proven player in the entrepreneurial landscape. We offer entrepreneurs a flexible investment strategy and a highly-favorable term sheet. 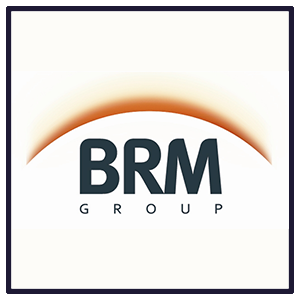 BRM is dedicated to delivering value to entrepreneurs. Since 1988, we’ve built a reputation for creating and maintaining win-win relationships of uncompromising integrity. 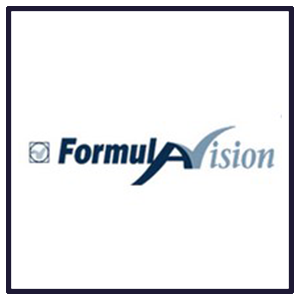 Formula Vision Technologies (F.V.T) Ltd., through its subsidiaries, engages in the development, production, and marketing of integrated software solutions worldwide. The company develops and markets systems comprising product pricing and billing, customer relationship management, business control systems, and call center solutions to wireline, mobile, and advanced telecommunications services operators. 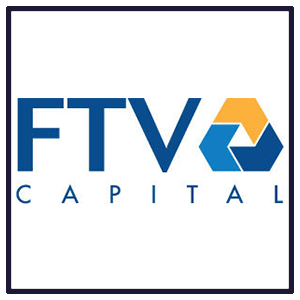 FTV Capital is a growth equity investment firm that has raised over $1.8 billion since inception to invest in high-growth companies offering a range of innovative solutions in three sectors: enterprise solutions, financial services, and payments/transaction processing. FTV’s experienced team leverages its domain expertise and proven track record in each of these sectors to help motivated management teams accelerate growth. FTV also provides companies with access to its Global Partner Network, a group of the world’s leading enterprises and executives who have helped FTV portfolio companies for more than a decade. Founded in 1998, FTV Capital has invested in 86 portfolio companies and has offices in San Francisco and New York. Whether you’re seed stage or ready for growth, Intel Capital can help take it to the next level. 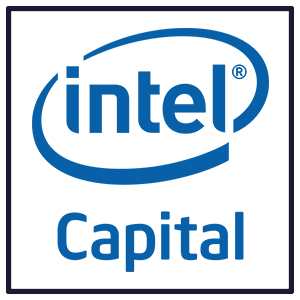 Since 1991, Intel Capital has invested US$12.2 billion in 1,520 companies in 57 countries worldwide, and 656 portfolio companies have gone public or been acquired.